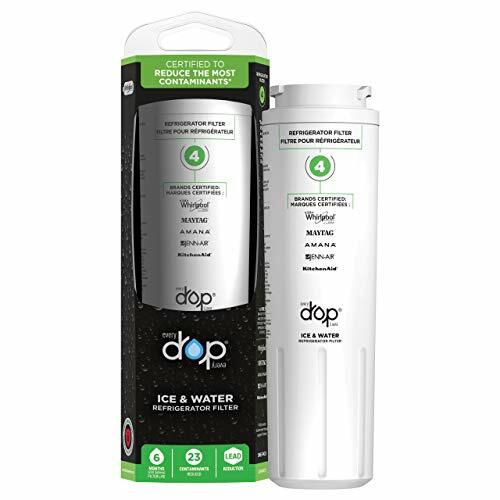 EveryDrop Filter 4 is the only filter Certified by Whirlpool Corporation to work with your Whirlpool, Maytag, KitchenAid, JennAir, and Amana refrigerator. NOTE: Refer the Manual before use. 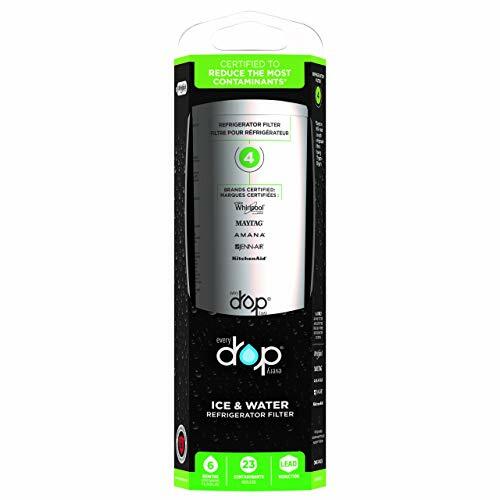 Every Drop Ice & Water Refrigerator Filter 4. 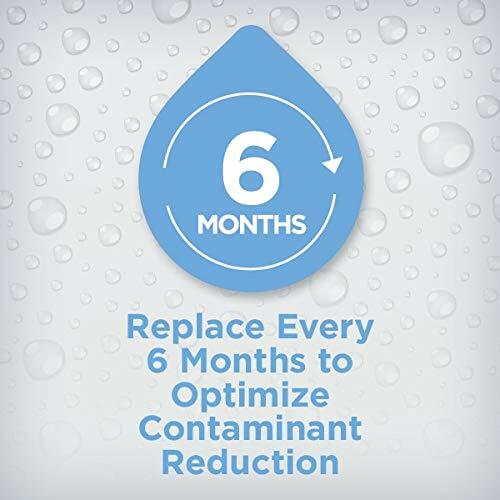 Reduces 23 contaminants including lead, mercury, asbestos, and industrial chemicals. Each filter provides 300 gallons of filtered water and should be changed every 6 months or 300 gallons to ensure proper contaminant removal and flow rate. NSF certified.